Day 1 - Upon arrival at Siem Reap International Airport, meet & greet our local operator then transfer to hotel for check-in. Free at your own leisure. Day 2 - After breakfast, tour starts in the afternoon to visit Tonle Sap Lake -. Take boat ride along the reiver adn see the floating village life, then continue to see Wat Thmey (Killing Field) which is a live monastery where a large Stupa memorial can be found. Proceed to look in War Memorial Monument to spot some artillery. Then transfer to the nearest Souvenir Shop. End the day with a buffet dinner for a cultural dance show. Then trnasfer to hotel. Day 3 - After hotel breakfast, check-out. Free at your own leisure till transfer to aiport for departure. For inquiries, email your travel plans to [email protected] or call +6325718522, +6322157870, +639175442378, +639228322379 or +639209669447. 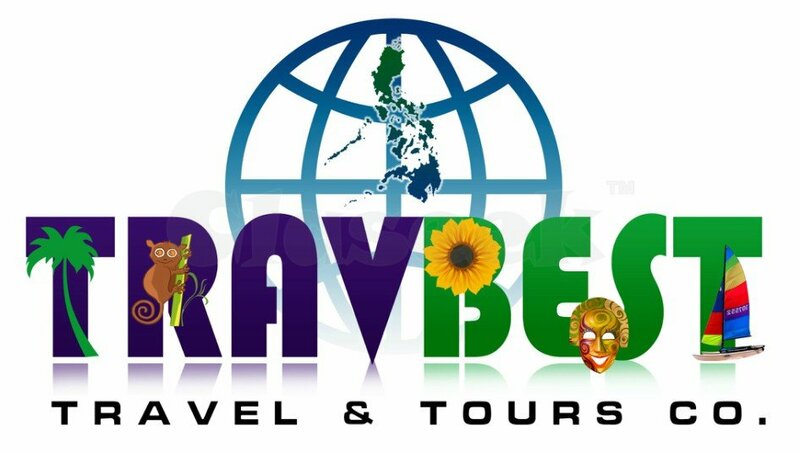 You may also visit www.asianpackagetours.com or www.travbestravel.com for promo updates.